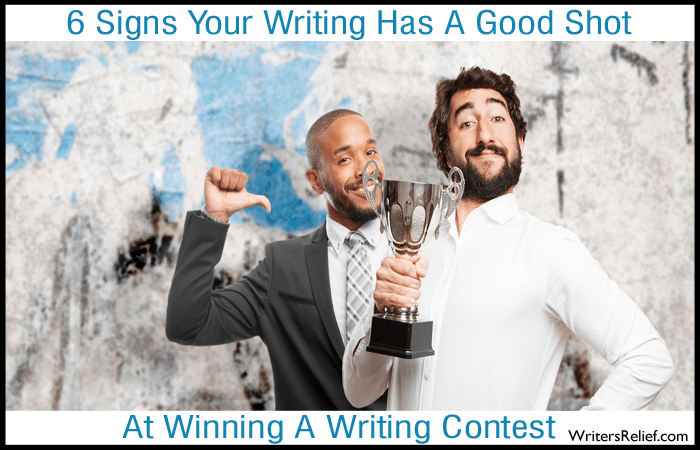 6 Signs Your Writing Has A Good Shot At Winning A Writing Contest - Writer's Relief, Inc.
You’ve finished your work in progress. Hooray! You’ve printed it out and proofread it (and proofread it again!). It’s perfectly polished—and honestly, it may be one of your best works yet. So what’s your next move? Should you send this carefully crafted piece to your usual batch of literary journal editors? Or should you consider entering it in a writing contest? There are many advantages to creative writing contests. 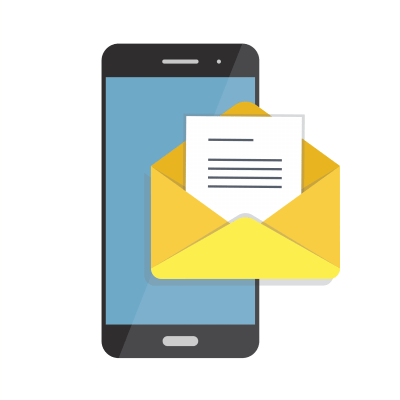 And while some writers “write off” contest entries because of the challenges of preparing contest submissions, it may be easier to win a contest than you think. To pay a contest fee? To voluntarily lock your beloved work into a “no simultaneous submissions” straitjacket? To wait for judges’ decisions, which can sometimes take months? Guess what—the answer might actually be a resounding YES! Here’s how to tell. Are you getting especially good feedback from others? If you’re paying close attention, you should be able to tell the difference between your audience merely being positive and supportive, and when they’re truly electrified about something you’ve written. If your critique partners are saying, “This is the best thing you’ve ever done,” you might consider entering the piece in a writing contest. Do you feel extra excited about this particular submission? Even if your critique partners or writing group members don’t seem especially excited about a work, you might see something in it they don’t. Trust your instinct. Are you so excited about a piece that you’re willing to take a gamble on the contest fee in order to win? If so, go for it. The judges might agree with you! Does the submission have big emotional resonance, unique perspective, and relevance? In other words, do you really feel that your story, essay, or group of poems captures the emotional energy of a unique time and place? 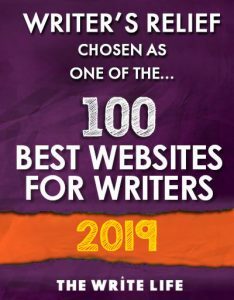 Contest winners tend to wow judges and audiences with writing that has lots of heart, a fresh POV on life, and deep insight into contemporary issues. Read our Seven tips for winning a writing contest to learn more. Does your story offer something stylistically out of the ordinary? If you’re employing an unusual narrative structure or embracing a unique voice, your submission just might be a writing contest standout. Sometimes, judges of writing contests are especially open to taking risks on unusual, experimental pieces. Does the submission seem to be a good fit for a particular venue? If you have been submitting your writing for a while and you have an intimate understanding of certain editors’ preferences, your instincts might tell you that a certain piece will resonate at a certain literary journal or small press. And if that’s the case, go with your gut and enter to win! Does the submission have a limited market in literary journals? Sometimes, the best reason to enter a poem, story, or essay in a writing contest is simply that the work isn’t a good fit anywhere else. Writing contests often court longer works of prose (long short stories and essays), longer poems, rhyming poems, mixed media submissions, and chapbooks. When In Doubt—Give It A Go! If you’re not sure whether a piece has contest-winning potential, remember this: You won’t know unless you try. In fact, a story or poem that strikes you as “not your best work” might be the best thing a contest editor has read all year. Plus, even if you don’t win the writing contest, you might learn something about yourself or your creative process. Good luck! QUESTION: How many writing contests did you enter last year? ← What Does Your Handwriting Say About Your Creative Writing?